I've never worn concealer regularly.. until now. I do not even wear base make-up, much less any kind of make-up, daily. I usually apply my skin care, curl my eyelashes, and call it a day. 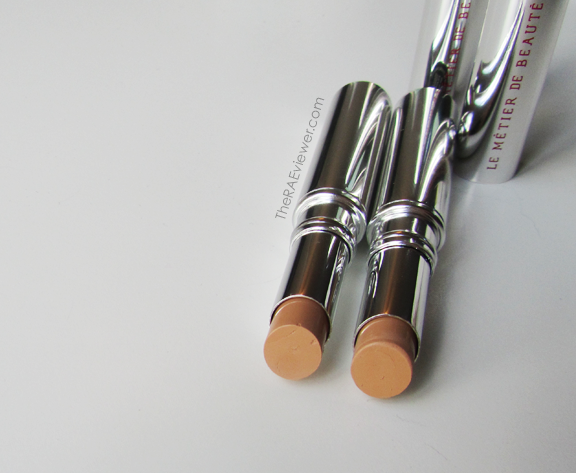 I prefer to allow my skin to breathe when I am not filming a tutorial or testing a new product but these Le Metier de Beaute Peau Vierge Correcteur concealers have managed to change my stance on concealer. I'd rarely use concealer, even in my tutorials, instead opting for a highlighter like YSL's Touche Eclat. 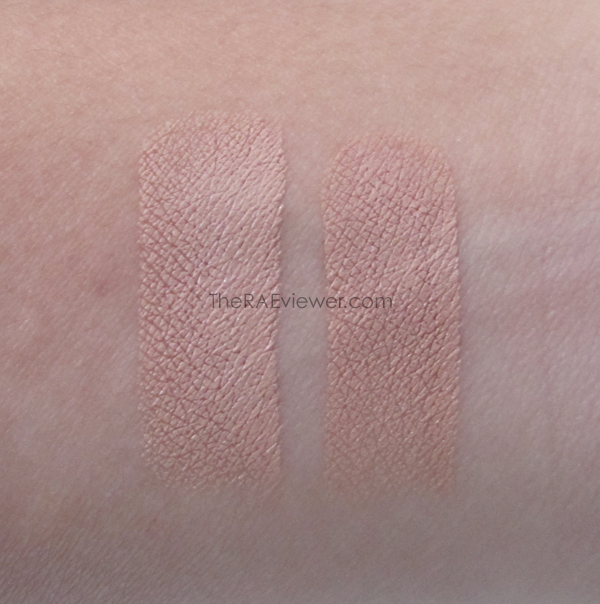 But now I notice and appreciate the significant difference in how much brighter and smoother my complexion looks when I use the PV concealers, which is why I now use them every time I do choose wear a base. 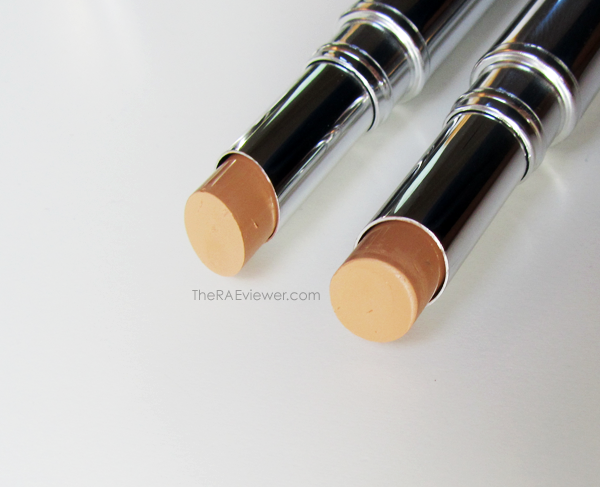 My stand-by concealers are Dior Sculpt in 002 and Cle de Peau Concealer in Beige but we'll use the similarly packaged CdP stick concealer to compare quality and performance. I actually gave my Cle de Peau concealer to my grandmother the other day because I feel the formula of the PV concealer is that good. The PV concealer lasts for 6 hours and does not migrate into the fine lines of my eyes the way the updated formula of the CdP concealer does. My grandmother's eyes are oily so it works better for her but my eyes are extremely dry so I prefer the slightly more moisturizing formula of the PV. In the photo below, you see Fraise/Cool on the left and Medium on the right. I use Fraise/Cool directly beneath the eyes and a touch of Medium to cover the patchy red and brown hyperpigmentation directly below the orbital bones. I have not used it long enough to see substantial effects of the concealer's retinol and other skincare bonuses, however, but my fine lines are less noticeable and the concealer does seem to boost the effectiveness of my Jeune d'Age Organics moisturizing eye cream, which is a must-have for dry eyes. I apply a layer of eye cream and wait for it to dry first. Then I warm up the concealer against my fingertip and dab it on, smoothing it out with my Le Metier de Beaute concealer brush. 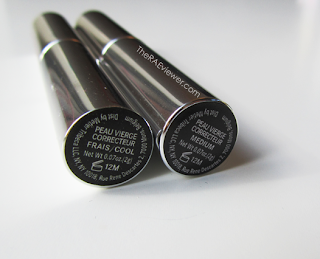 Conclusion: Yes, these LMdB Peau Vierge concealers are very expensive but the price is justified considering the outstanding pigmentation and performance. 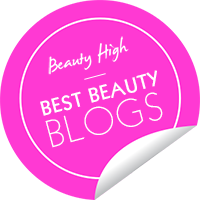 I will definitely be repurchasing both Fraise and Medium and can't wait to use them in conjunction with my Peau Vierge Tinted Treatment in Shade 2 when it arrives next week! How much coverage does this give? May I suggest you make a video where you only use your HG products??? :D :D :D hehe so far I can name D&G bronzer, the Jeune eye cream, maybe Lancome Artliner?? and the Burberry almond eye shadow?!??!?!?!?!?!?!???!!?!??? LOL. J.V. - It's full coverage. Frances - Yes, only around my eyes. It's not overly hydrating so it is a great product for all skin types! I'll be filming a HG products video for my 2nd year anniversary video. Lesley - It only looks thick because I didn't warm up the product and swatched them heavily in order to show the differences in color. Plus, I didn't blend them out :) I'll use them in a tutorial soon so you can see the difference. On the Neiman Marcus website it list shades, 1, 2, & 3. 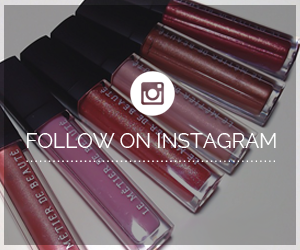 Can you tell me which shade is Fraise & which shade is Medium? 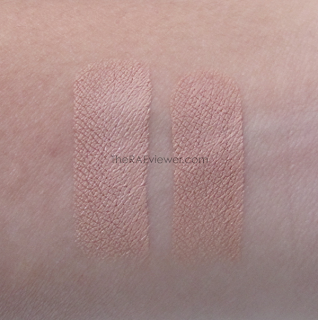 And which shade might work for undereye and face for NC25/Nc30 skintone? Would you recommend this for eyes only? Thanks. Mandi - I have no idea, to be honest! Nordstrom only lists two colors, light to medium and medium to dark.. which coordinate to Fraise and Medium, I believe. You can always try tweeting LMdB (@MetierBeatue) and ask them!